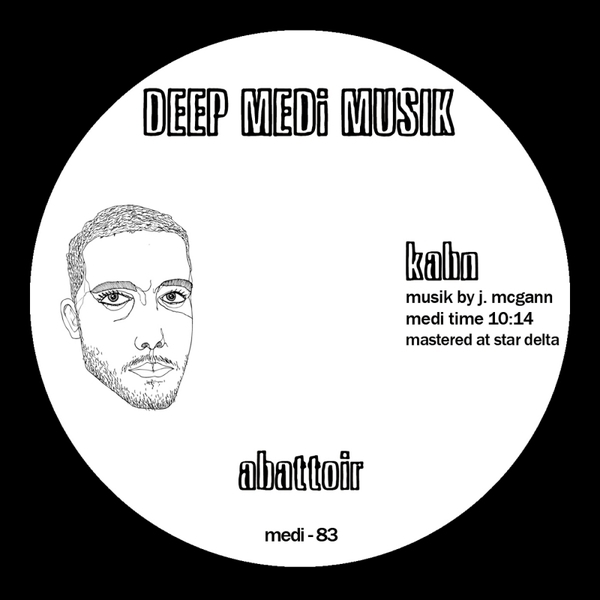 Killer dubs from the one like Kahn for Mala's Deep Medi. 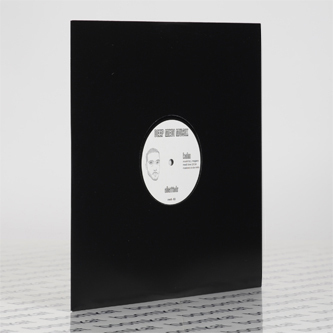 In a stark contrast with the tetchy flex of his 'Bandulu EP' with Neek - also out this week - this one's all about sound system pressure, lurching in with the double-dipped subs and Coki-style mid-range synth lash of 'Abattoir' on the A-face, while 'Over Deh So' smacks the levels with concatenated kicks and evil snares inna heavy mechanised steppers style on the B-side. Outrageous stuff.